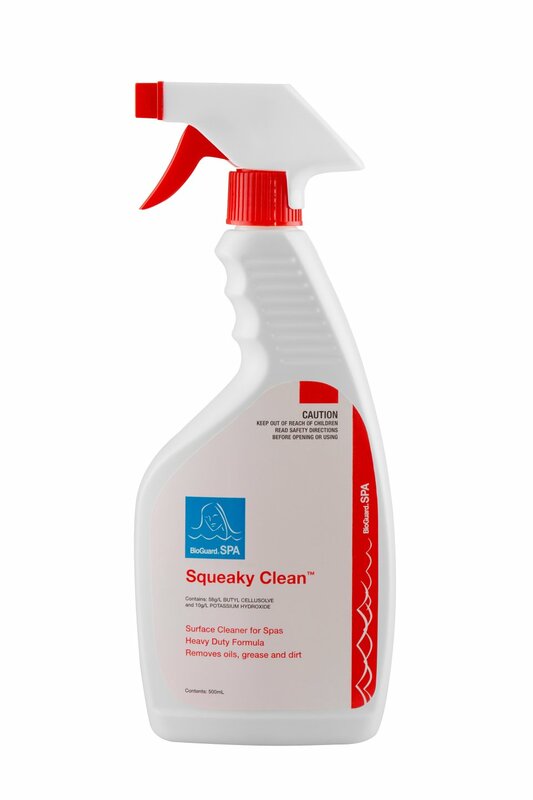 Heavy duty alkaline surface cleaner. Helps remove fresh stains, grease and common dirt. Clings and penetrates the surface. Safe for all spa types. Cleans spa surfaces without damaging them. Keeps spa surfaces clean and bright.